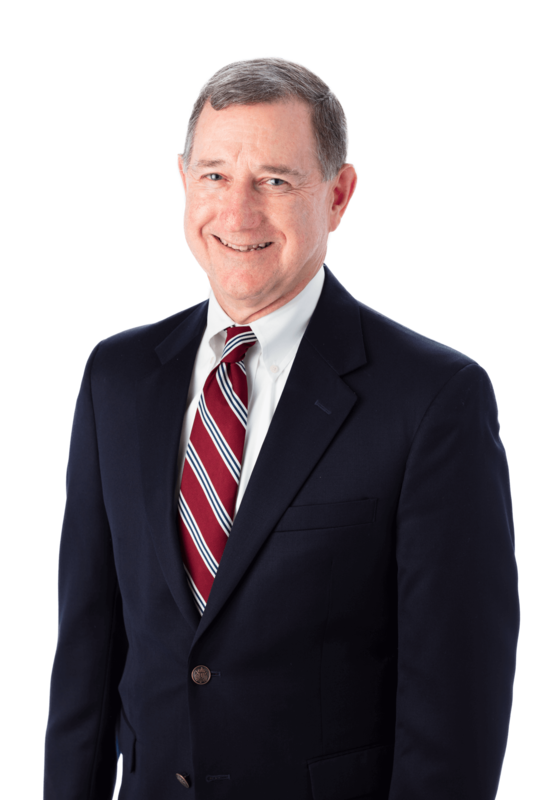 Mr. Shorb is the Chair of the firm’s Estate Practice Group and works in the areas of wills, trusts, estate planning, and estate administration. He was the founder and first Chair of the Estate Planning and Probate Law Section of the York County Bar Association, and he continues as a member of that group. In November 2006, Mr. Shorb was awarded the “Service Above Self Award” from the Rotary Club of York, an annual award given to those who have made significant contributions to the York community. He was also recognized for his long-standing service to the Leave A Legacy™ program and Junior Achievement of South Central Pennsylvania. Attorney Shorb was inducted into the inaugural 2012 York County Community Foundation Professional Advisor Recognition Society for his efforts in promoting charitable giving through endowment with the Community Foundation. What Will My Will Do – And Not Do?